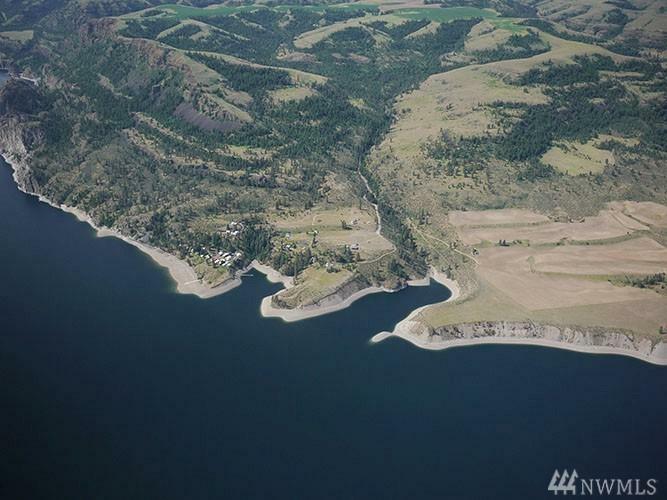 Whitestone Heights is a large, recreational ranch and offers expansive views of Lake Roosevelt and the mountains beyond in the Colville Indian Reservation. 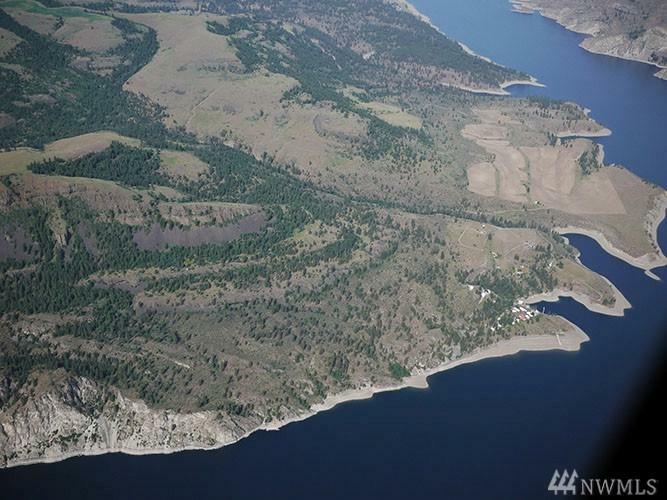 It affords many recreational opportunities on 670 acres. 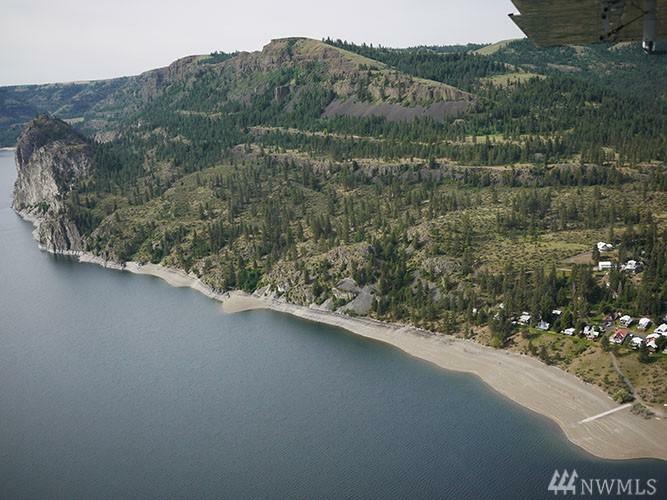 It's remote and wild but also is close to a small settlement on the shores of Lake Roosevelt, with boat launch. 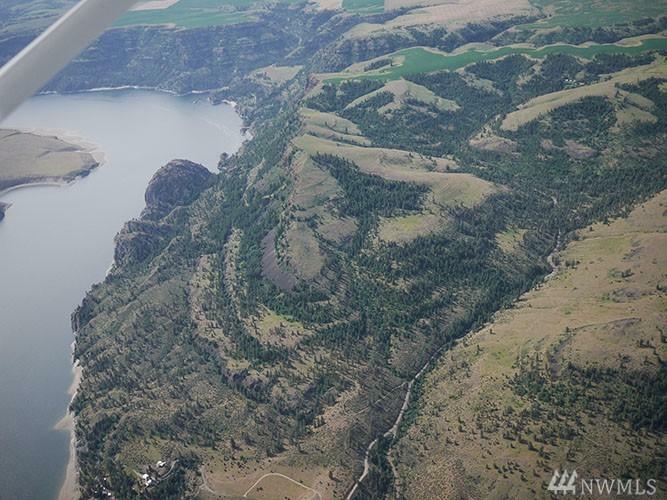 Many opportunities for horseback riding, hiking, hunting and backcountry exploration and offers prime wildlife habitat for deer, turkey and big horn sheep. Power is at road.